The simplicity of an uptempo break over some quick wordplay. Spit Gemz always gets mad slept on. Had to post this. East NY muh! What I Learnt From Podcasts This Week. 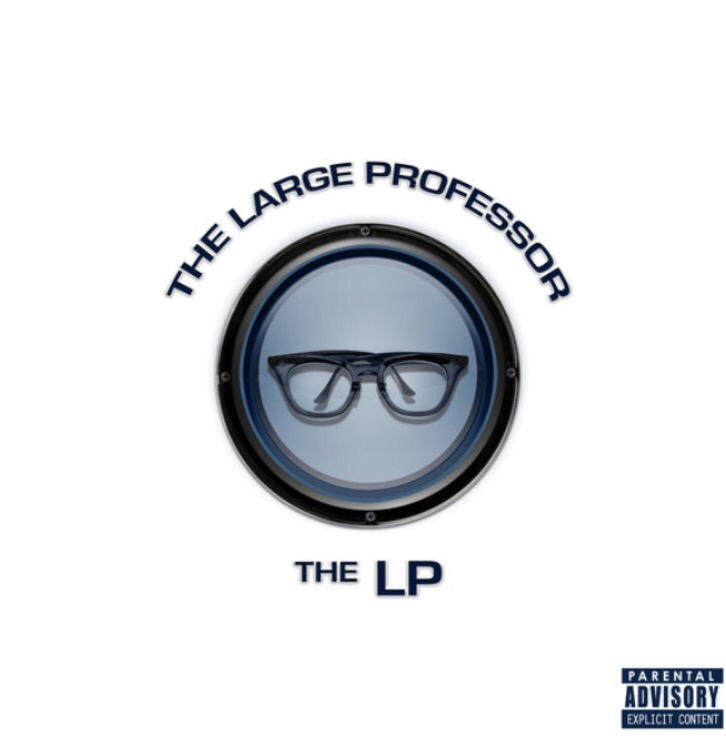 Large Professor’s shelved 1996 album The LP could arguably be considered the original Detox. Recorded back in the mid 90’s The LP was to be Large Pro’s highly anticipated solo debut following the break up of Main Source. Shelved by Geffen until a “promo only” release saw the light of day in 2002, it wasn’t until 2009 after Large had regained rights to The LP that we saw the official 18 track version. 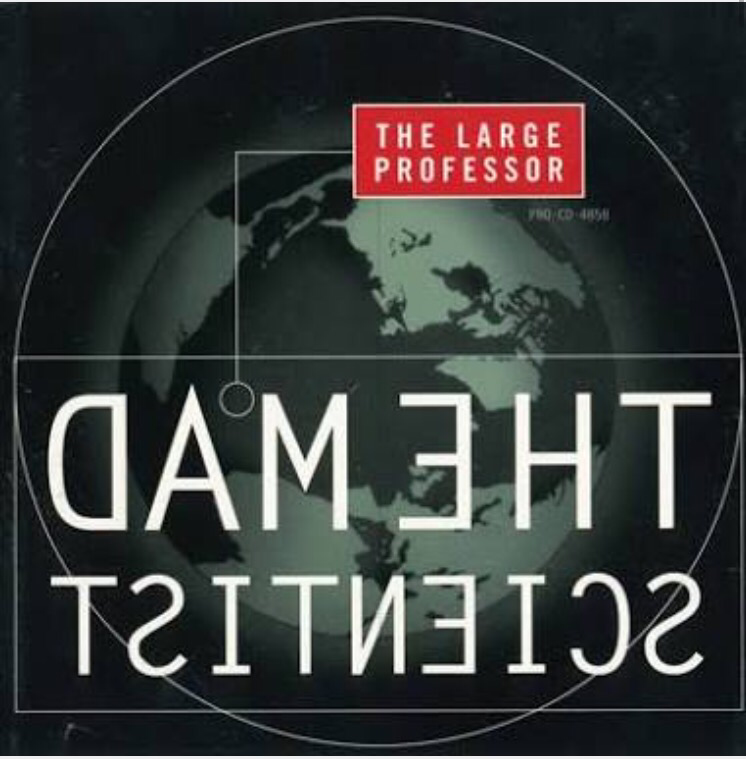 Though being shelved, The LP did yield the amazing jump-off single The Mad Scientist. 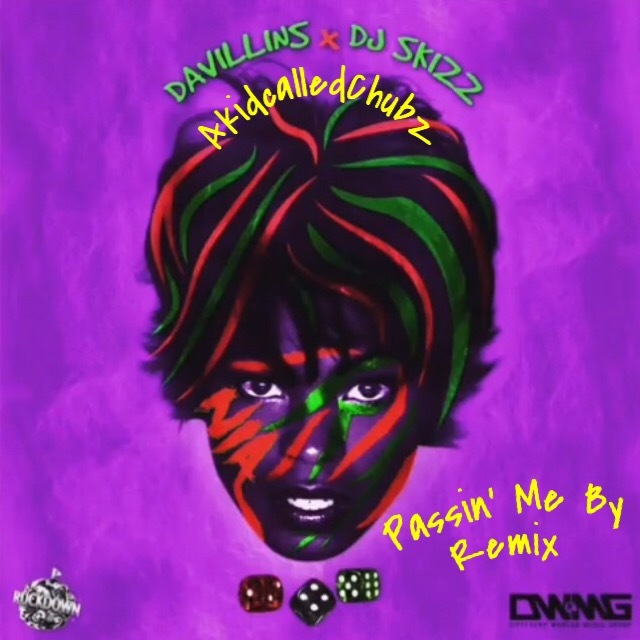 If you’re like me you probably love Extra P’s use of Galt MacDermot’s Space (later used more prominently for Busta Rhymes’ Woo-Haa) for an intro before sampling and filtering the bass line from David Matthews’ Dune Part II… All that aside, i always wondered why Large dropped his first verse twice on the same track and I was blessed to be enlightened courtesy of NPR’s Microphone Check podcast earlier this week. In the interview with host Ali Shaheed Mohammed (Tribe’s DJ – obviously) The Live Guy With Glasses stated that it was his exclamation point. He spat the verse at the start of The Mad Scientist and again at the end to really get his point across, to add “that exclamation point” to the end of the song. 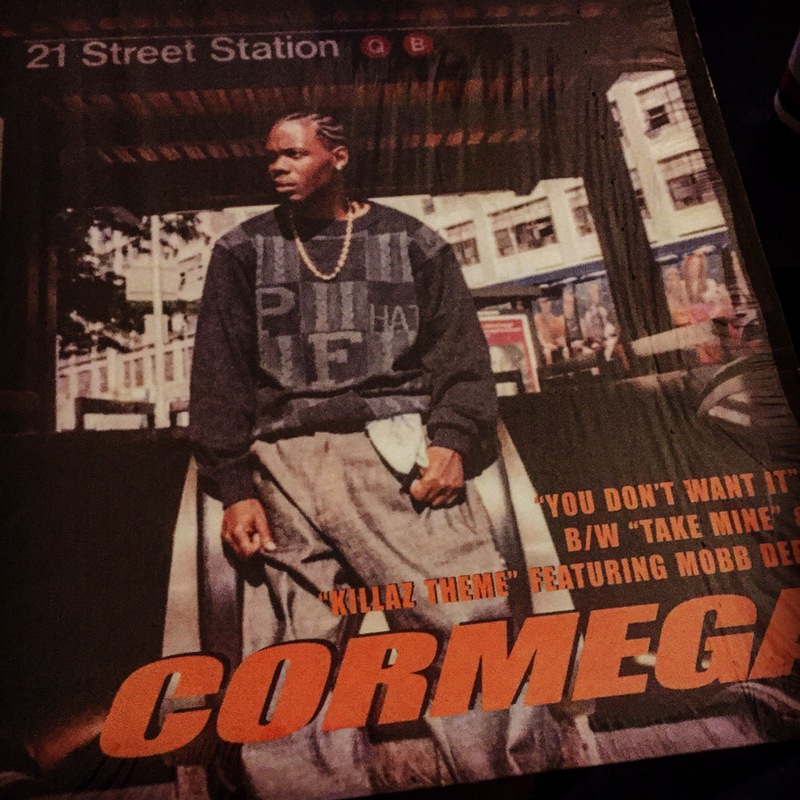 Large was “feeling some kinda ways” about his then current situation which he’d briefly addressed around the same time on Tribe’s Keep It Rollin off Midnight Marauders… Point taken. I suppose. Far be it from me to question the Live Guy’s motives. Click the link and check out Large Pro’s “exclamation point” for yourself. It’s a great song and so indicative of that 90’s sound. Posted in HISTORY (not his story), NY REALITY CHECK, SHOW N PROVE, WHO'S IDEA WAS THAT! The Great Dot X is never outshone by anyone but Shabaam and Thirstin Howl do their thing on this! I recently caught this doc on Netflix during the week, and I must say, I can’t get it out of my head. It’s a monster. 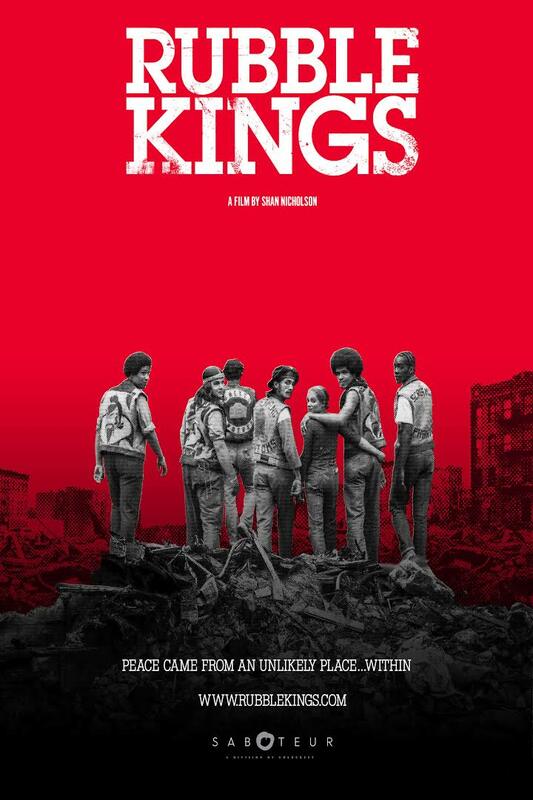 This has to be one of the most interesting films I have seen in a while and certainly one of the most unique approaches in capturing the evolution of the Hip Hop Culture. The stock footage, interviews, narrative and love shown to this project are evident throughout. An amazing and educational watch so rare in our culture nowadays. Here lies the true story of “The Warriors”. Also, the “Ghetto Brothers” released an album in 1972. If you have a lazy $2000 laying around, jump on Discogs, there’s an OG there. Highly recommended. Q-Tip @ The Red Bull Music Academy – Lecture. I was listening to Mobb Deep’s The Infamous recently and thinking about the impact A Tribe Called Quest’s Q-Tip had on it’s overall sound. While Havoc’s understated and minimalistic production was beginning to find it’s stride in 1995, i think it’s Tip’s contributions from production to mixing that are often overlooked. This lecture with The RBMA in New York discusses all that and more. 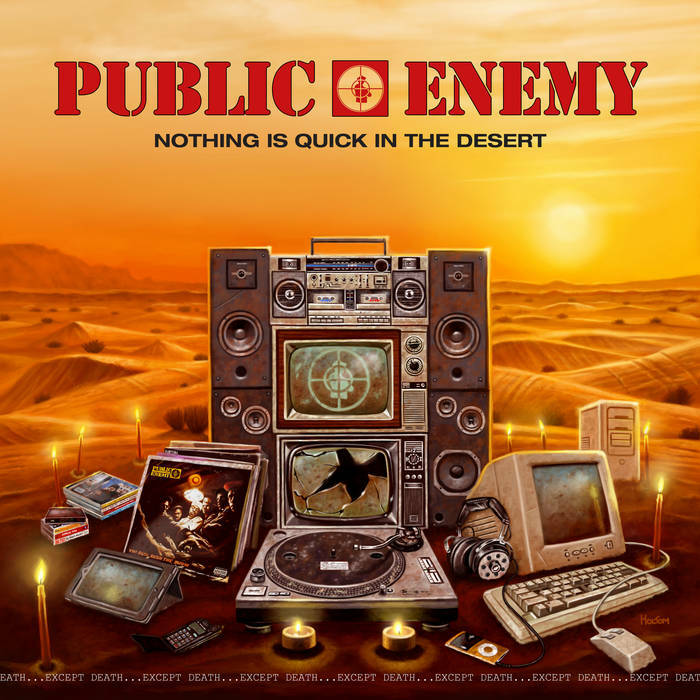 He speaks at length on Mobb, Nas, Tribe and his own solo work which I’ve recently started gaining a strong appreciation for – yeah, I’m a little late I know. His musicality is without question and listening to him break down his process in the studio is inspiring. From playing the assembled crowd the original DJ Premier produced demo of Nas’ Memory Lane to working with Norah Jones and discussing everything from pause tapes to his own DJ career and NY club culture, this is well worth your time. Tip’s fingerprint is no more evident on The Infamous than the incredible Drink Away The Pain, providing both production (a three bar loop?!) and a memorable guest spot.. This is still probably my favourite moment from the second Mobb album! Without question 1997 was a busy year for Buckwild, seeing placements on albums by Jay-Z, Biggie, Diamond D, OC, Capone’N’Noreaga and Brand Nubian. What I’ve found most interesting though is that he appears to have sold the same beat twice in that same year, the Patrice Rushen sampling ‘Burn Me Slow’ or ‘I Been Gettin So Much $’ (depending on how you look at it) by OC and Royal Flush respectively. I’m guessing OC got it first while recording Jewelz and it didn’t make the cut so Buck pushed it on to Flush for his Ghetto Millionaire album that dropped in early 98. 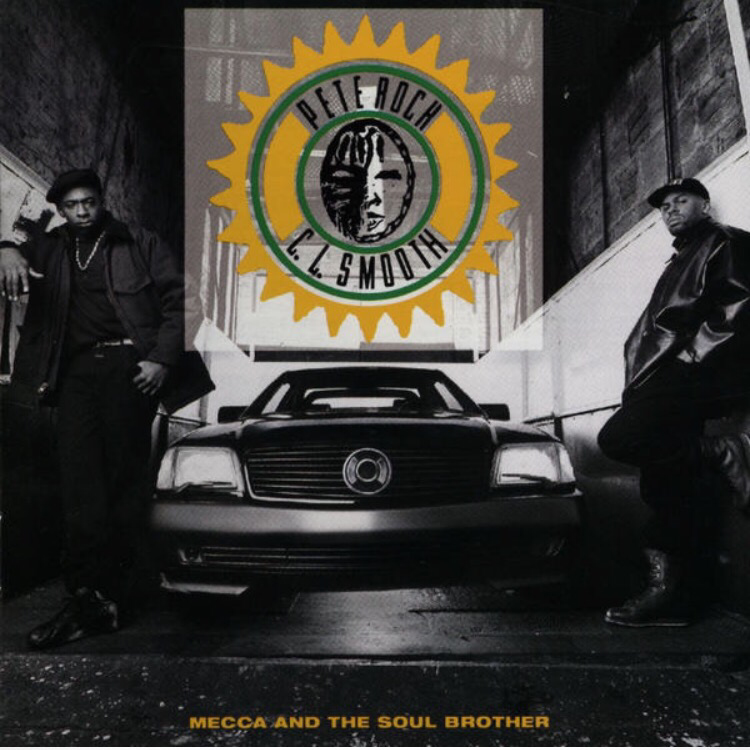 Burn Me Slow, OC’s version (and in my opinion the superior use of the beat), showed up on Buck’s 4 track, Still Diggin Composition EP later on – that EP was also notable for containing the original version of Big Pun’s Dream Shatterer. Either way I found it interesting and either way Buckwild wins.. Who uses it best? As I stated before, I’ll hand it to Omar Credle’s toast to getting toasted but Flush doesn’t slouch on it either.. Check below and you be the judge. You should know who Dave East is by now but if you don’t go do yourself a favour an download all his mixtapes, Black Rose especially..Dudes a beast! Best thing out of Harlem, NY since Big L in my opinion. His latest mixtape offering “Hate Me Now”, drops October 2. Decent guests and production on this. 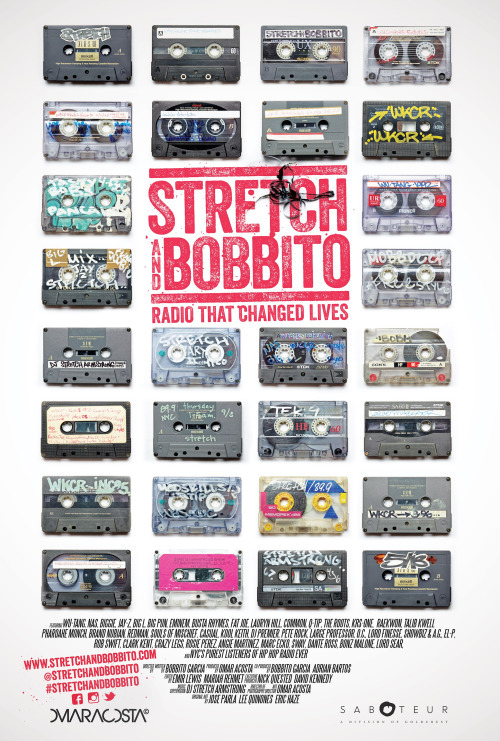 Stretch and Bobbito explores the social impact of what the Source Magazine in 1998 voted, “The Best Hip Hop Radio Show Of All-Time.” The documentary film is the story of quirky friends who became unlikely legends by engaging their listeners and breaking the biggest rap artists ever. 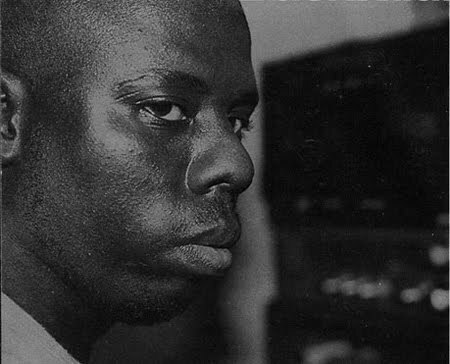 During the 1990s, Stretch and Bobbito introduced the world to an unsigned Nas, Biggie, Wu-Tang, and Big Pun, as well as an unknown Jay-Z, Eminem, Fat Joe, and the Fugees. The total record sales for all the artists that premiered on their show exceed 300 million. Stretch and Bobbito created a platform that changed music forever. Stretch & Bobbito’s musical merits were only half of the story, though. Their show had a cult following in the art/fashion world and prison population. All would loyally tune in for the offbeat humor just as much for the exclusive music. Stretch and Bobbito brought a unique audience together, and inspired a movement. Unfortunately, Stretch and Bobbito eventually parted ways, ending a landmark run that the NY Press once regarded as, “The Best Late Night Radio (All Genres).” In 2010, they reunited for a 20th anniversary broadcast, which rated as the #1 Twitter topic. Their impact is still felt today.